About us. | Finding Solutions for the Expat Community. Hi, I’m Patrick Vine. I have been living and working in Spain most of the time since 1980. I’ve seen a few changes over the years and learnt a lot about living in Spain; I have fallen into a few pitfalls and have avoided a few. 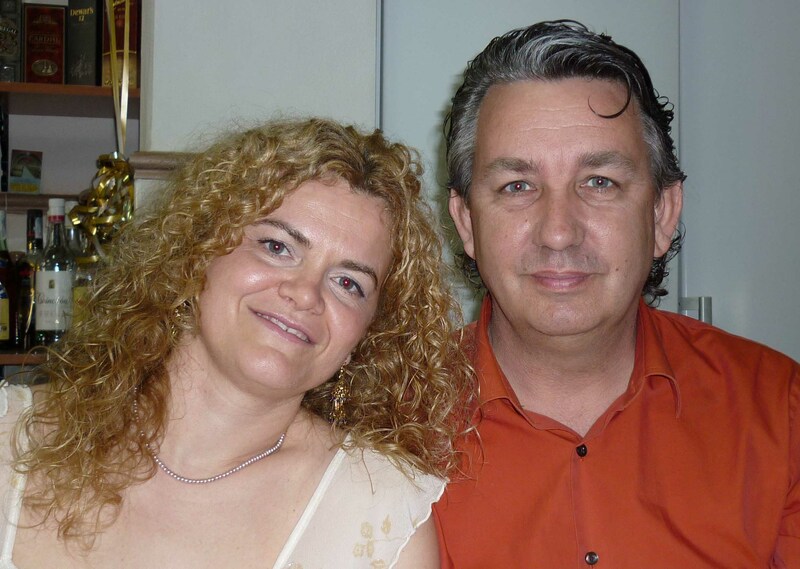 I am married to my fantastic wife Inés and we have 3 children. On these pages I hope to bring a cheep if not free solutions the expat community living in the Vega Baja area of Alicante. Many of the solutions will be applicable to other areas of Spain but please feel free to check what I post and send me an email if you have learnt something that could be of use to expats living in Spain. I will be dealing with many subjects, illegally built properties, registering your property with the rates office (pools outhouses, villas etc), how to change your car number plates to Spanish plates, how to apply of free legal assistance, and many more. I am not a lawyer nor do I pretend to do a lawyers job, I do enjoy finding ways of getting a job done with the least amount of cost possible. I know that many people have paid large fees to professional services to get very simple paperwork processed which could have been by them-selves free of charge. Why am I doing this? What is the catch? I know there are many people who are fed up of being ripped off, or don’t want to fall into a trap, or would just prefer to get things done on my own thank you. If this site can be of assistance to you that’s just great. But I do have a family to support! and there are people who would rather be guided through the system and are willing to pay a reasonable price for assistance. So if you find these pages of help to you please pass the info on to those who would require assistance. There is no commission here I keep my prices as competitive as possible to get repeat customers. I also offer a leagal and medical translation service. I work closely with Rachael Parraga if you require a woman to assist you with translation. Please check on this site for new information & posts.